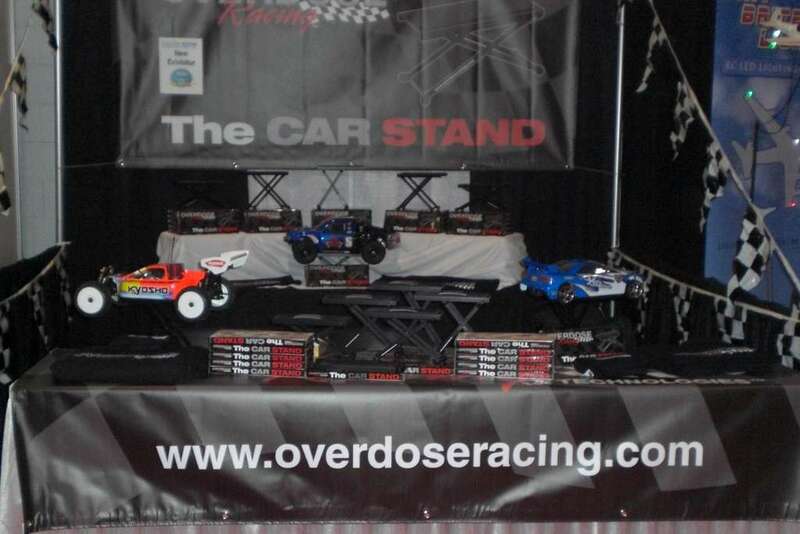 Overdose Racing & Technologies, a startup company, began in the hobby years ago "bashing" in the back yard and saw the need for a more formal environment to run our R/C products. 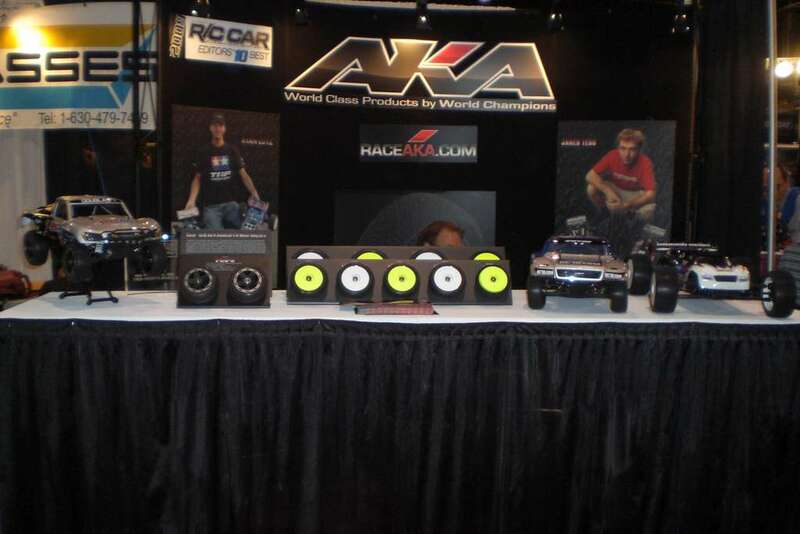 Track Seekers R/C Club was born. 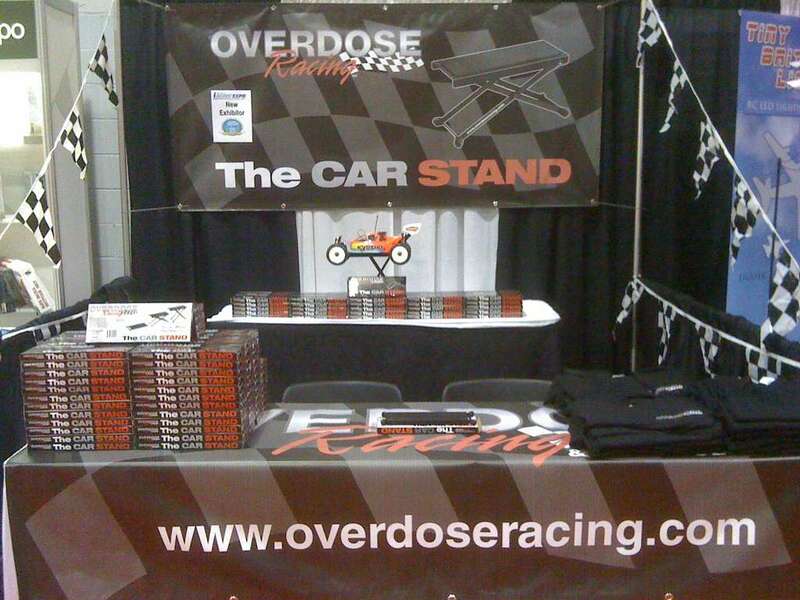 We now have tons of members, a ROAR recognized off-road track, and a dirt oval track. 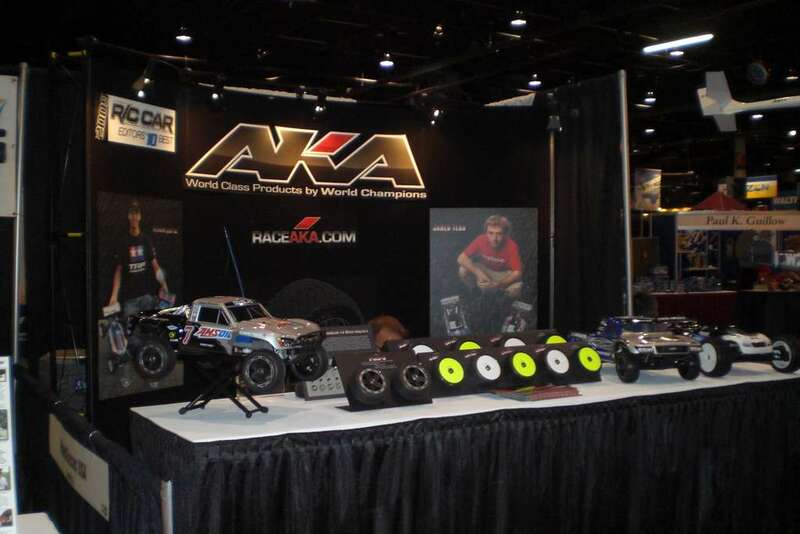 This "hands-on" in the hobby and a love for the sport gave us a natural springboard into product design and development. We saw the need for specific items which were not available, or current items that were not "good" enough. We are focusing our efforts in these areas and living up to our mission as a company. 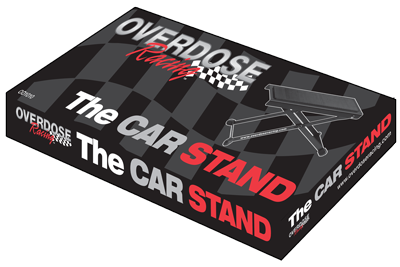 Factors like quality, appearance, comfort, and ease-of-use are fundamental concerns which were addressed in the design of our car stand. A ”Complete Design Philosophy" which by nature ensures the best product available. 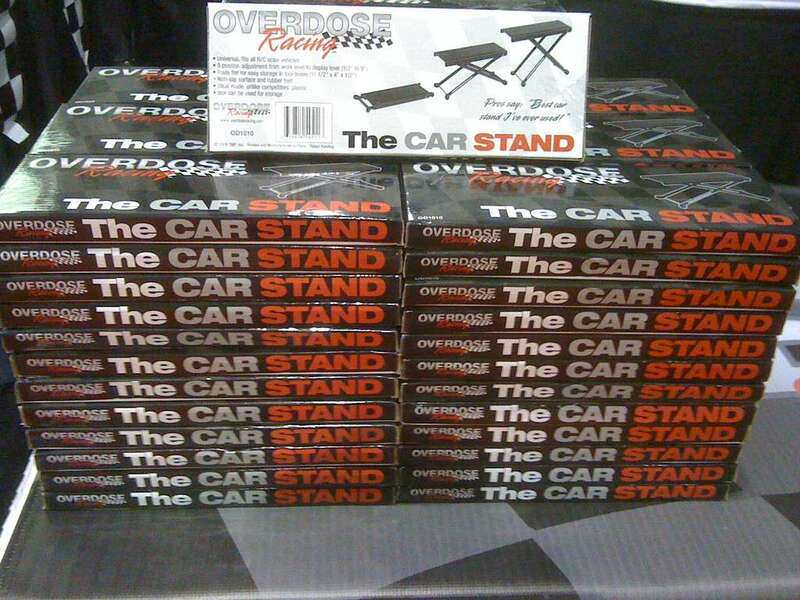 We have surrounded ourselves with the very best: Designers, Marketing Team, Manufacturers, and Distributors to bring you this consumer product which we use ourselves and stand behind. 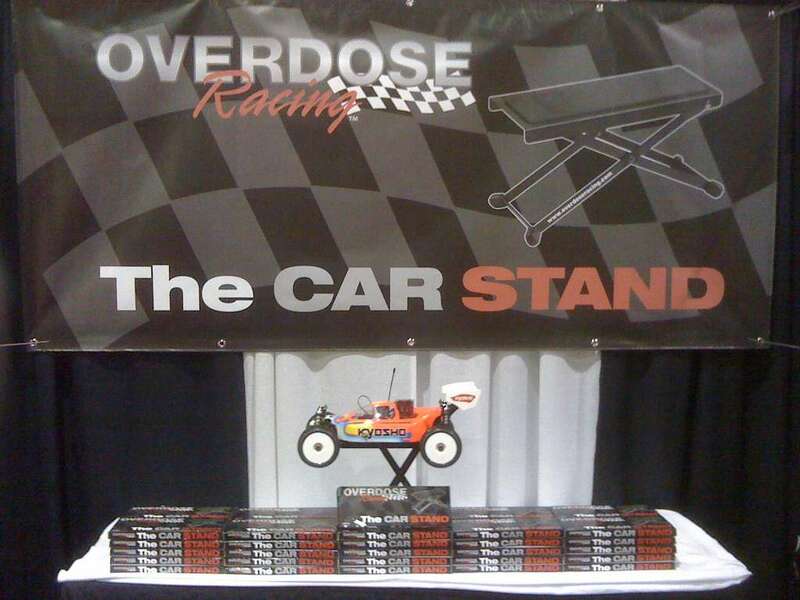 Overdose Racing a division of Overdose Racing & Technology is our race team. They provide us with field testing of our products to ensure they can handle the rigors of racing before we ever release them to the public. From dirt tracks to on road tracks. 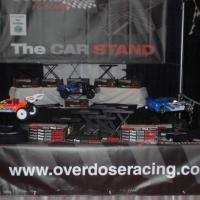 From the smallest scale to the largest scale R/C products. 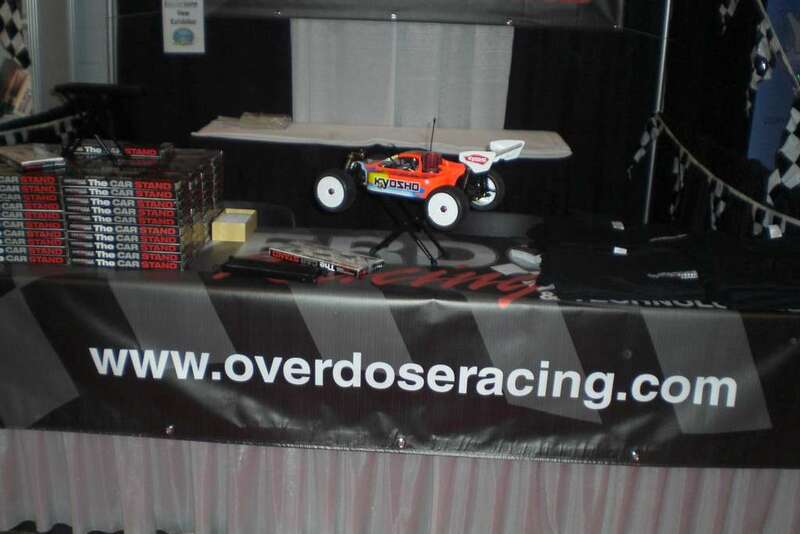 Overdose Racing & Technologies will be a leader in innovative and cutting-edge technology to further move our hobby forward.